Selling a home hasn’t been easy. Or quick. Or inexpensive…Until Now. Between title company fees, real estate commissions, and other fees, you can easily lose 10% or more of your sales price selling the traditional way. Plus, it can take up to six months from the day you list your property, to the day you close and get your money. 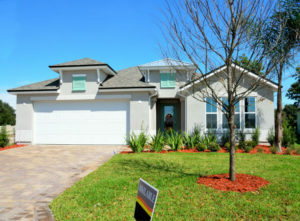 We Buy Homes In USA removes the hassle and the expense of selling a home by quickly making you an all-cash offer, and then usually closing in 7 days or less. Whatever your reason for selling, if you want a quick, all cash offer, contact us today.